In case you don't know sweet potatoes were first introduced to the rest of the world when Columbus brought them back to Spain from present day St Thomas in the US Virgin Islands. And you can fry them , bake them , mash them and so much more. Anything you can do with a potato you can do with a sweet potato. Sweet potatoes are native to central America. 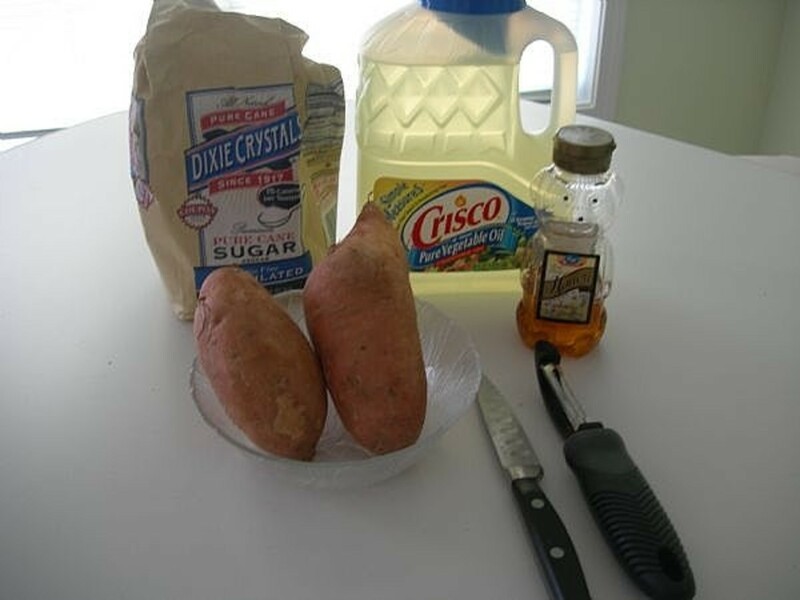 Below we are going to be looking at some ways you can cook sweet potatoes. 1. You can bake sweet potatoes in their skins but you want to cut off the tip ends of your sweet potatoes and rub each sweet potato with margarine. Bake your sweet potatoes at 400 degrees in a preheated oven until the sweet potatoes are soft to the touch. Be sure to bake your sweet potatoes on a baking sheet that you have sprayed with vegetable cooking spray as the sugars in your sweet potatoes can leak out and burn on your oven floor. 2. You can peel and cut your sweet potatoes up into small chunks and place into a well greased baking pan. Dice up a sweet onion and mix it up with the sweet potatoes. Drizzle olive oil over the sweet potatoes and onion and then sprinkle with salt and pepper. Bake in a preheated oven for 45 minutes. You want your sweet potatoes to be tender. 3. If you want sweet potatoes in a hurry you can peel your sweet potatoes and then wrap them tightly with plastic wrap. Cook in your microwave on high for 10 minutes or until your sweet potatoes are soft. Unwrap and serve with plenty of butter and brown sugar. 4. 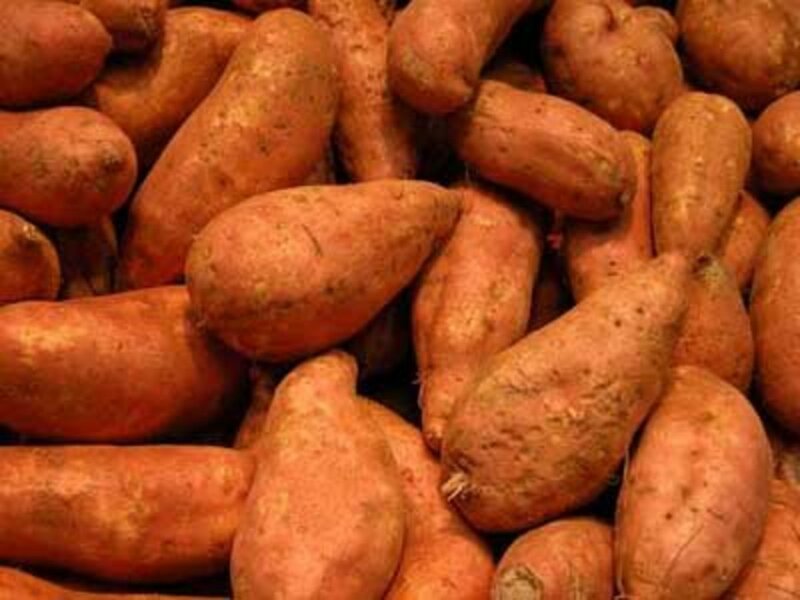 Peel your sweet potatoes and then cook in a pot of boiling water until they are tender. Pour the water off and then mash. Add butter , cinnamon , sugar , and a pinch of ginger. Serve with pork chops for a delicious tasty treat. You don't have to go to a culinary art school to make one of the worlds best sweet potato pies. 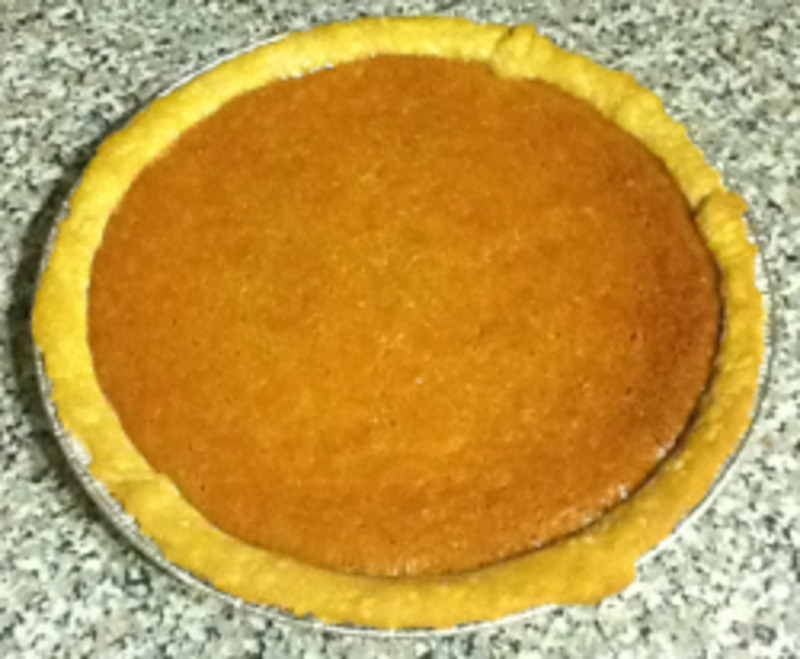 But once people taste this sweet potato pie they will think you've been to a culinary art school. But you don't have to go to a culinary art school just follow this recipe and before you know it you'll have one of the best sweet potato pies you have ever tasted. 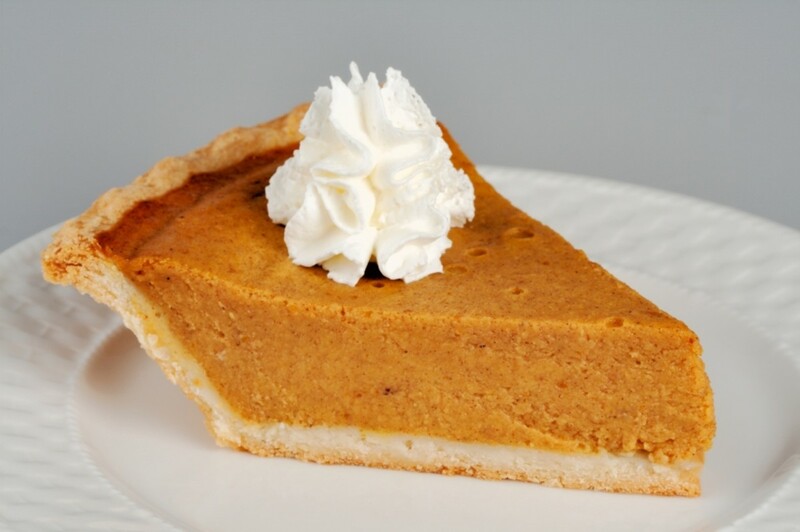 In order to make your sweet potato pie you will need. 1. One and a half cups cooked mashed sweet potatoes. 2. One Stick Real Butter Melted. 3. One Teaspoon Sea Salt. 4. One Cup White Granulated Sugar. 5. One Large Egg. 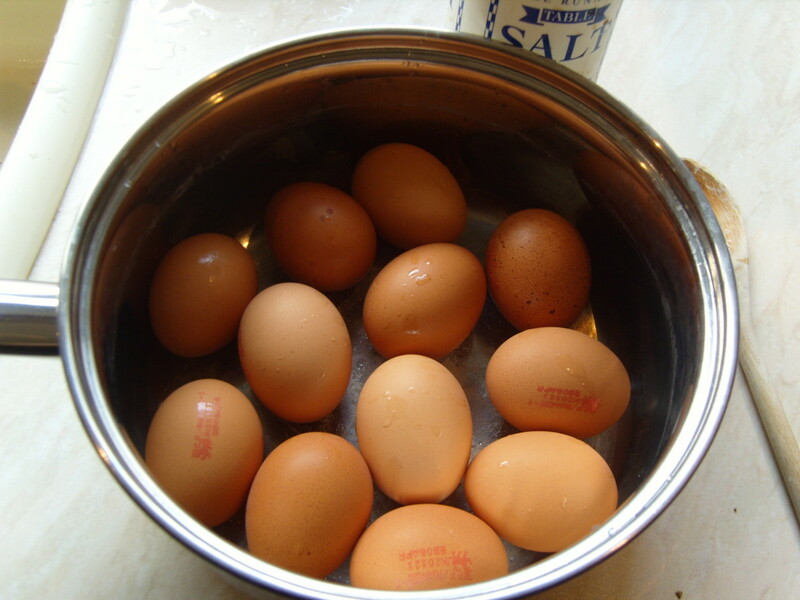 , Be sure to beat your large egg well. 6. One And a Half Cups Evaporated Milk. 7. One Teaspoon Real Vanilla Extract. 8. One Teaspoon Ground Nutmeg. 10. One Nine Inch Deep Dish Pie Shell. Please use real vanilla extract and a stick of real butter. When your baking don't scrimp on ingredients. 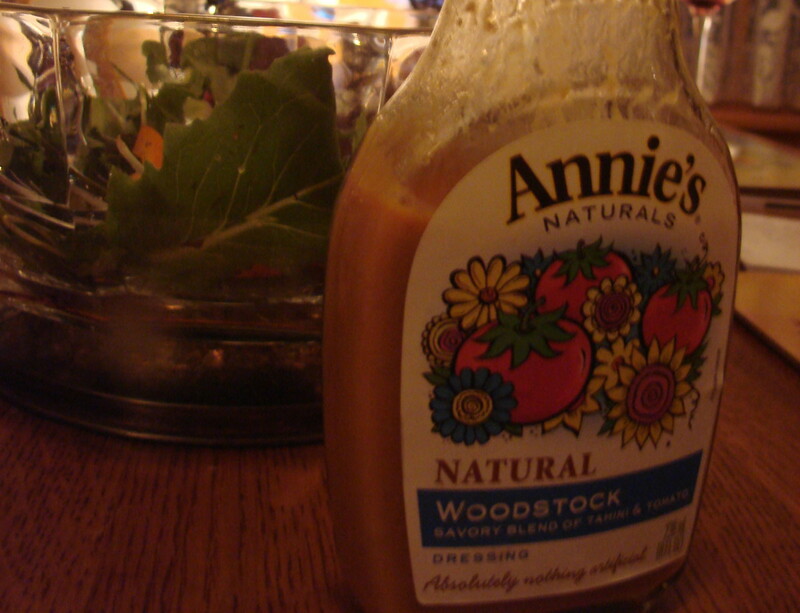 And the real vanilla extract and the real butter will give your sweet potato pie excellent flavor. Mix your ingredients 1 - 9 together well in a large bowl and then pour into your nine inch deep dish pie shell. You want to cut about 5 one inch long cuts through the pie shell in a circle before you add your sweet potato pie ingredients. You will want to preheat your oven to 450 degrees and you want to start out by baking your pie for 10 minutes. Now lower the heat to 325 degrees and bake for 45 minutes before you set out of oven and allow to cool slightly before you slice and serve topped with cool whip topping. And I guarantee you that once people taste this wonderful pie they will think you've been to a culinary art school. Here is one of the most delicious pies you will ever eat. If you follow the recipe carefully people will swear you've been to culinary art school. It really is that good. The sweet potatoes and pecans just go along with each other so well. And again I'm going to stress when you make baked goods go to the extra expense of buying real vanilla extract and real butter. If your wanting to go low fat then this isn't the dessert for that. 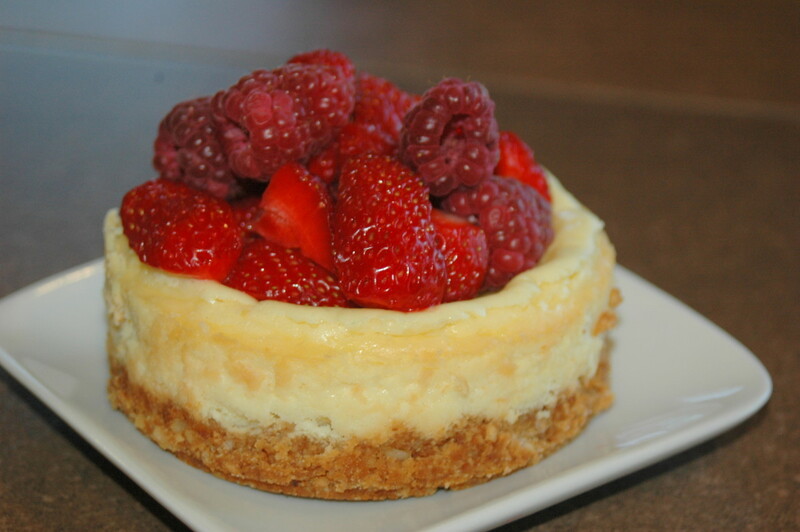 Don't ruin one of the best desserts ever with low fat ingredients. 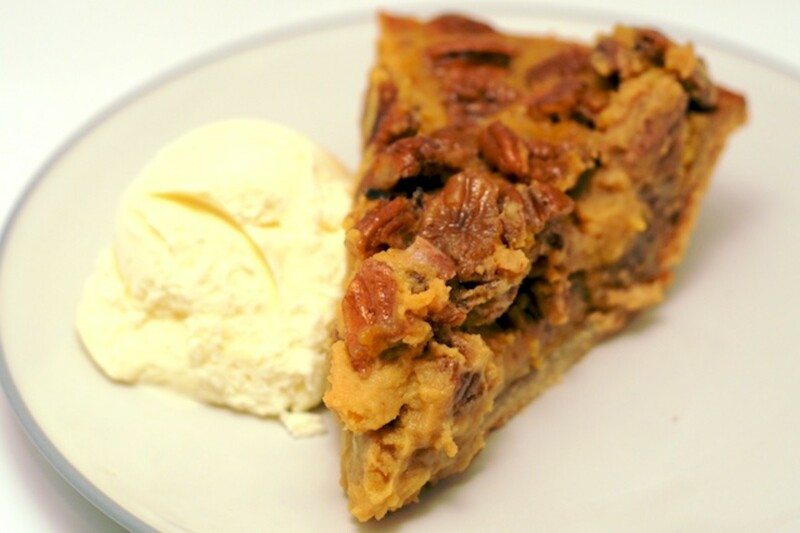 For Your Sweet Potato Pecan Pie You Will Need. 1. Two Cups Mashed Cooked Sweet Potatoes. 2. One Fourth Cup of Real Butter. 3. One Regular Size Can Sweetened Condensed Milk. 4. One Teaspoon Real Vanilla Extract. 5. One Teaspoon Ground Cinnamon. 7. Two Large Well Beaten Eggs. 8. One Cup Light Brown Sugar. 9. One And A Half Cups Of Pecans. 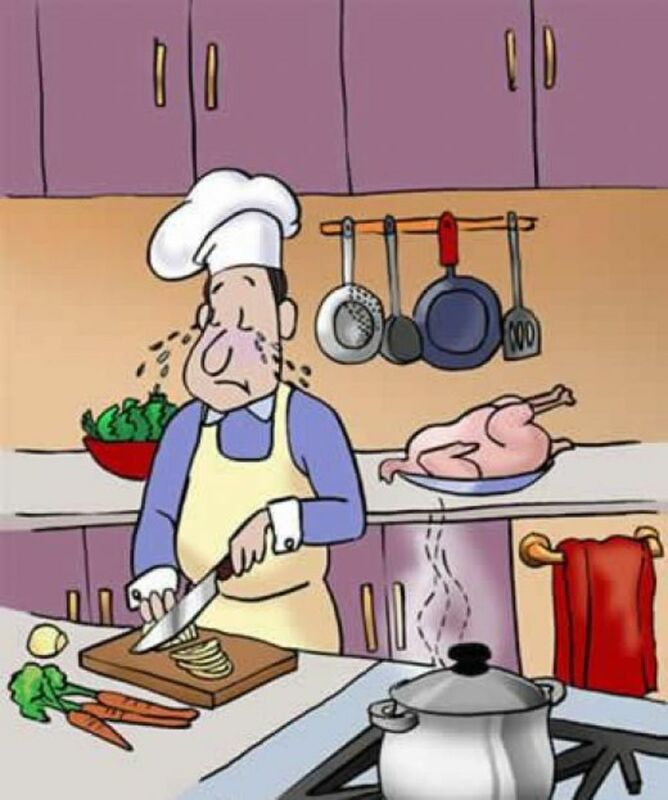 Now you will want to preheat your oven to 350 degrees. Mix together all your ingredients except the pecans in a large mixing bowl. Now mix your pecans into the pie filling. Pour your ingredients out into a deep dish nine inch pie shell. Now set your pan on a flat baking pan and place into the oven. You will want to bake your pie for 20 - 25 minutes and your pie should be golden brown when it is done. Let your pie set and cool a bit before you slice and serve. Serve with either cool whip topping or vanilla ice cream. And I guarantee you that once people taste this pie they will think you've been to a culinary art school. Candied Sweet Potatoes is an old time south dish that your sure to enjoy. I make mine simple but some people like to jazz it up a bit by adding pecans. For Your Candied Sweet Potatoes You Will Need. 1. 4 Cups Mashed Sweet Potatoes. 2. Two Large Eggs Well Beaten. 3. One Cup White Granulated Sugar. In a large bowl mix all of the above ingredients and pour out into a large well greased baking dish. 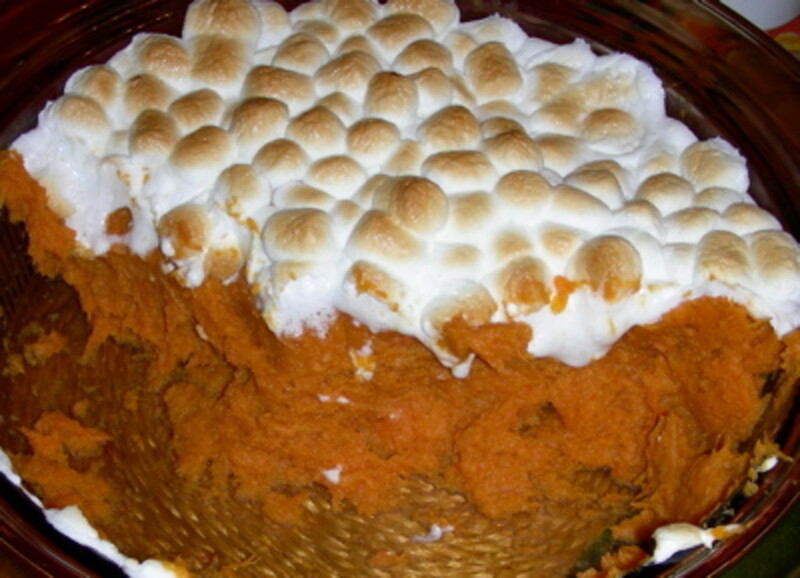 Now you will want to top your sweet potatoes with miniature marshmallows and place into a 350 degree oven for 20 to 25 minutes. You may want to turn the broiler on in the last minute or two of cooking time to brown your marshmallows. And now you have made candied sweet potatoes with marshmallows and I guarantee you that people are going to love these and just might think you've been to a culinary art school. 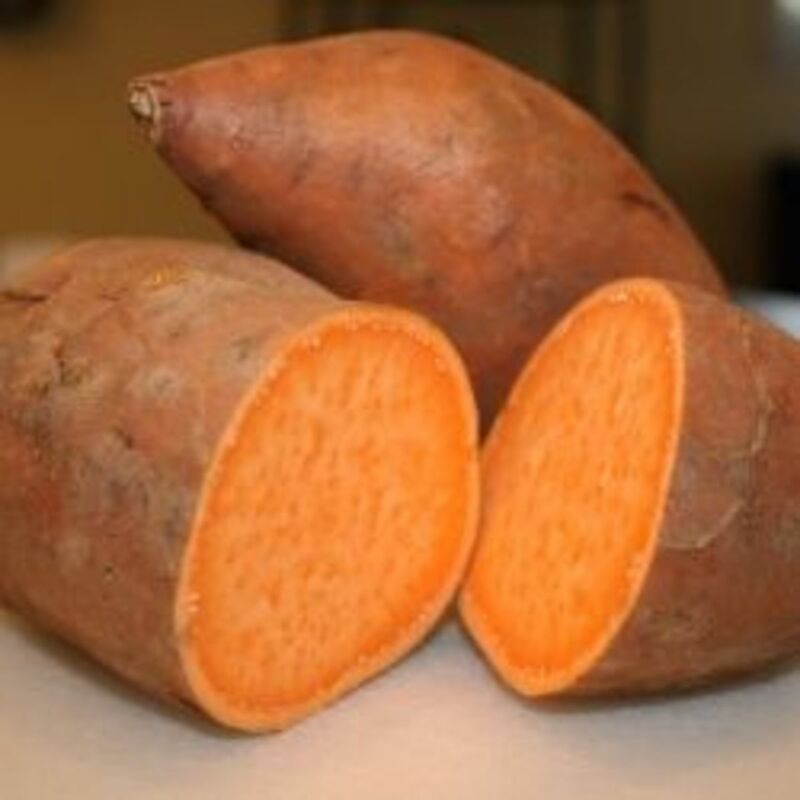 Please post your comments , tips , suggestions , or questions about Sweet Potatoes below. And thanks for taking the time to read my Hub Page. 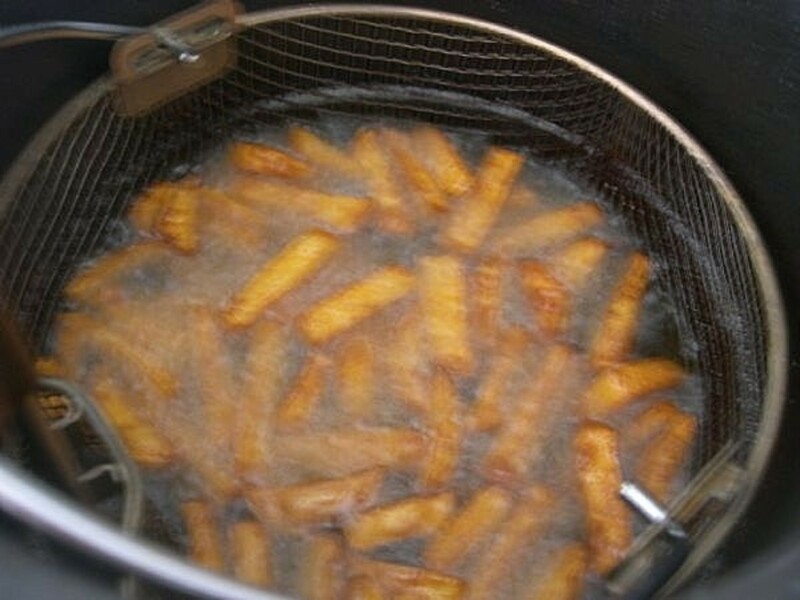 Pour your vegetable cooking oil into a home deep fryer and heat to 350 degrees. Cut your sweet potatoes up just like french fries. Deep fry your sweet potato fries until they are golden brown. 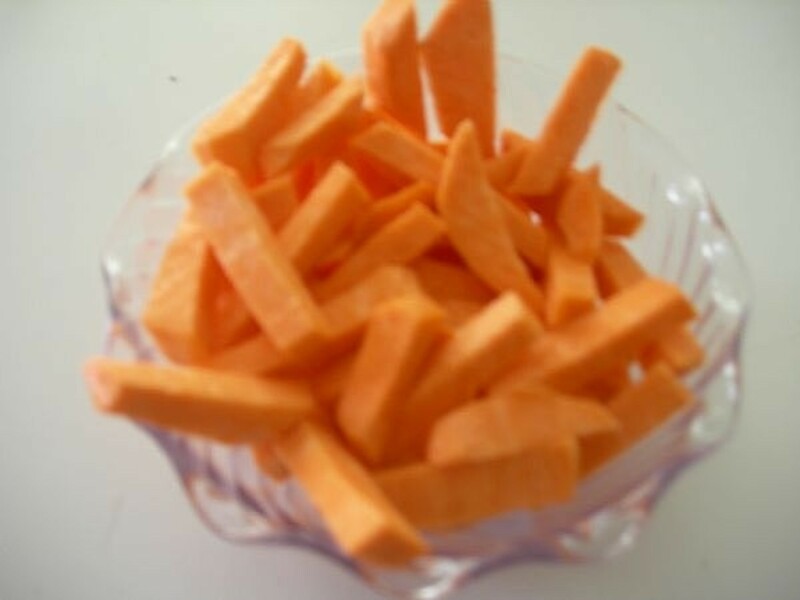 Pour your sweet potato fries into a large bowl and sprinkle with honey and granulated sugar. You want to use large sweet potatoes and you want to cut the sweet potatoes up into fries just like regular fries. 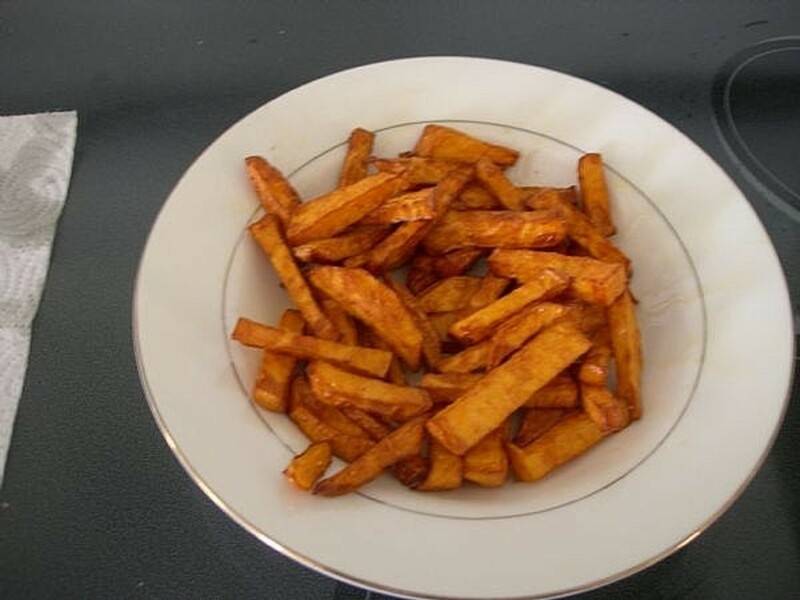 Once you have your sweet potato fries cut up you will want to deep fry your sweet potato fries until they are golden brown. Now once the sweet potato fries are golden brown pour them out into a large bowl and squirt honey over them and shake well to coat. Now sprinkle your sweet potato fries with white granulated sugar. And now serve and you and everyone else can enjoy the delicious sweet potato fries. And you know what you didn't even have to go to a culinary art school to learn to make these delicious sweet potato fries. 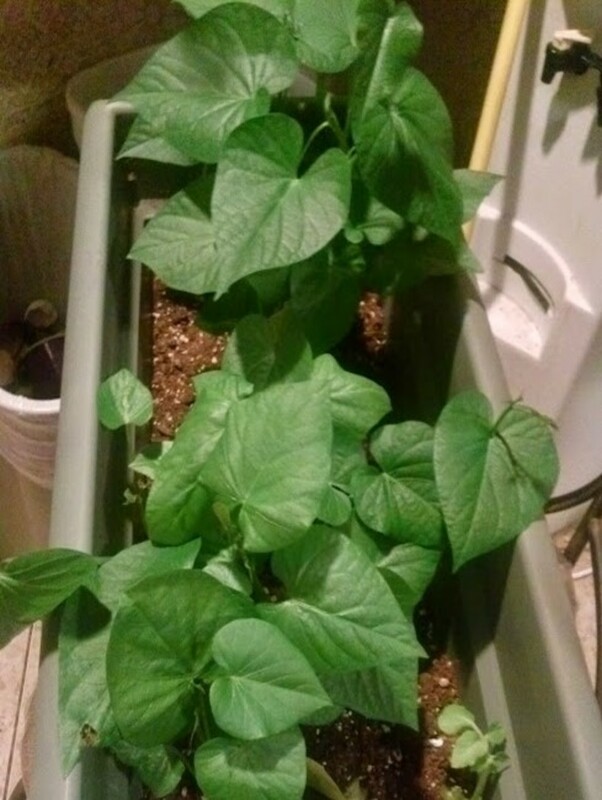 Please post your comments , tips , suggestions , or questions about Sweet Potatoes below now. I like potato as food . Your post is very helpful for potato fan . Thanks for sharing your menu . You can visit my food blog where simply described about potato . Yes the marshmallows take it to a level of oh so yummy. MMMMMMM! The marshmallow recipe is definitely a keeper! Your very welcome. Thanks for the comment about sweet potatoes.